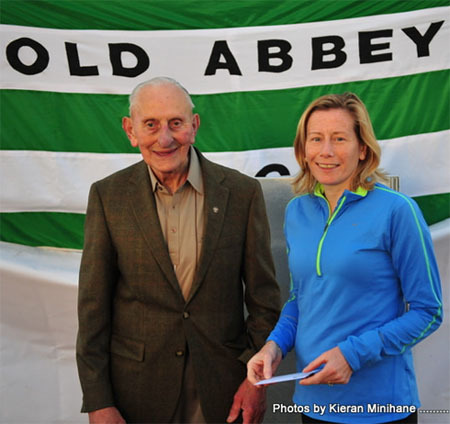 Old Abbey 5k : This 5k road race organised by Old Abbey AC was held on Thursday evening the 29th of May. 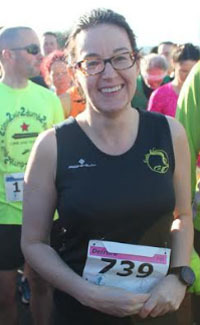 Our only representative was Fidlema Kirwin who finished second woman. 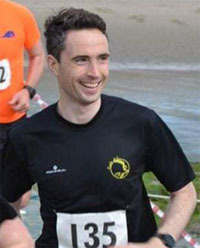 Kilcredan 5k : In East Cork, Ken Wyman took part in the Kilcredan 5k on Friday evening the 30th of May. 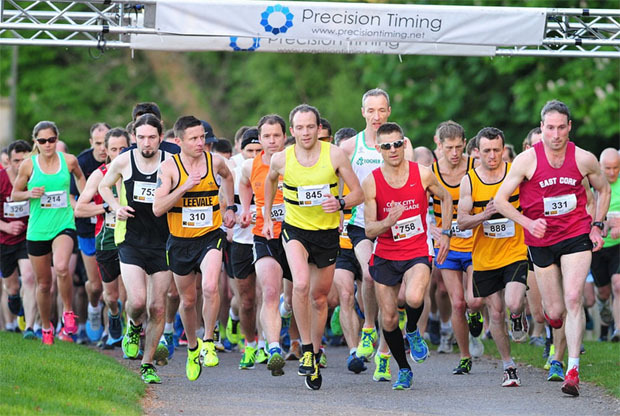 Doneraile 5k : Also on Friday evening, the Dan Byrne Memorial 5k was held in Doneraile Park in North Cork. 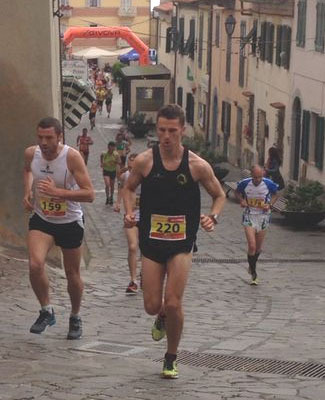 Just as the Giro d’Italia is a succesion of cycle races over a fixed number of days, there are also similar multi-day running events in Italy. 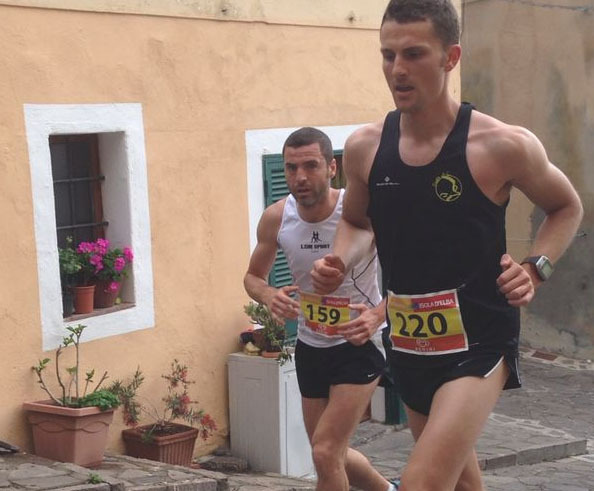 One such multi-day race is the Giro Podistico on the Italian island of Elba which is a series of off road/mountain and street runs on the island of Elba off the Italian coast. 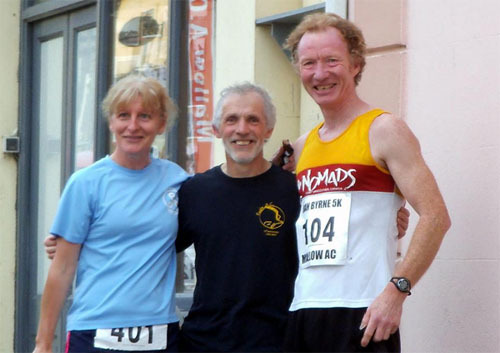 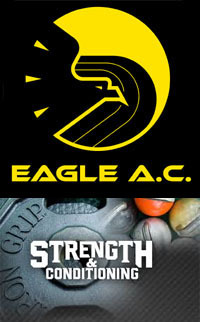 Ballyandreen 5 mile road race : A total of 40 Eagle AC members turned out for the Ballyandreen 5 mile road race last Thursday evening, the first race in the 2014 Ballycotton Summer Series. 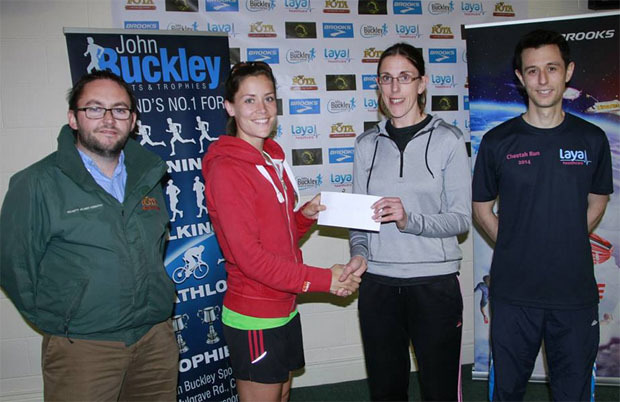 Congratulations to Deirdre Nagle, who once again took a podium position, finishing in second place. 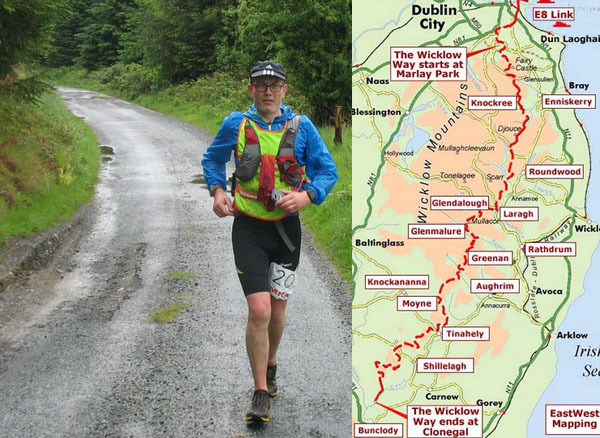 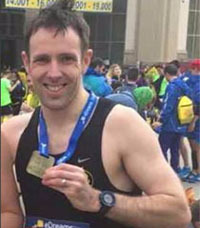 Wicklow Way Solo Run: Well done to Grellan McGrath who undertook the arduous task of a solo run across the Wicklow Way last weekend. 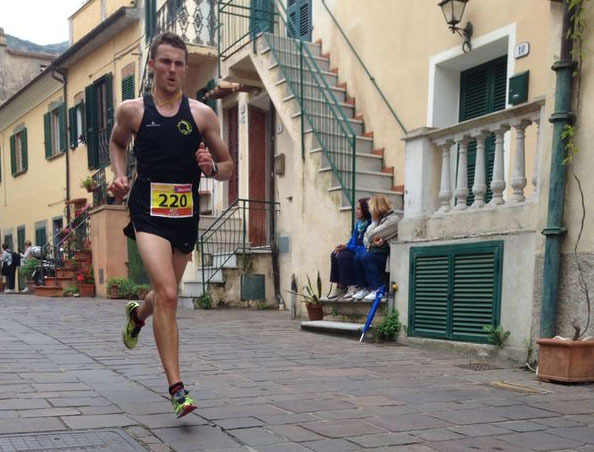 Covering almost 82 miles in 16hrs 51 minutes, Grellan finished in joint 5th/6th place, out of a field of 19 Finishers! 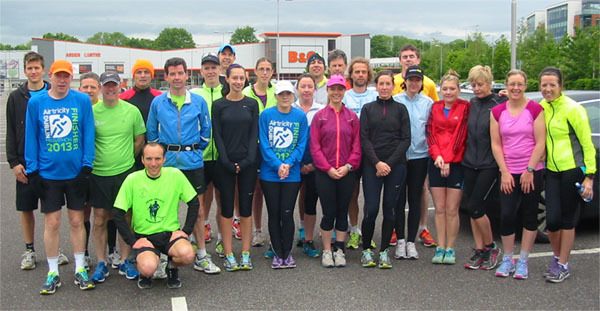 In an effort to add more of a social aspect to some of the training runs, the club held its first ‘Coffee Run’ on Saturday morning the 24th of May. 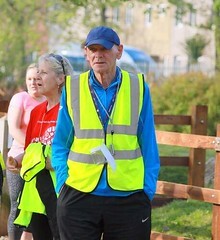 With temperatures down around 8 deg C with a cool northerly wind, it felt at times as if it was more like January than the end of May. 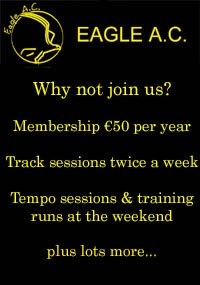 Despite the chilly conditions, 25 members still turned out for the run which was an 11 mile loop taking in Passage West and Monkstown. 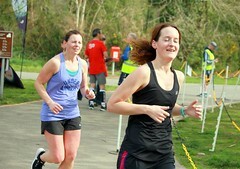 There were 4 different pace groups which meant that everyone was catered for. 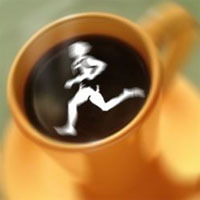 Post run, members went for a coffee and a chat where some of the medals won at the recent County Novice Road Championships were presented. 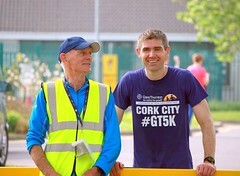 Photos on the club Facebook Page. 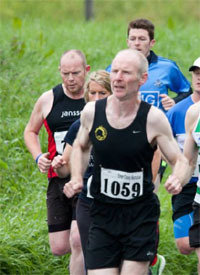 Cheetah Run : The big race in the last week was of course the Cheetah Run in Fota Wildlife Park. 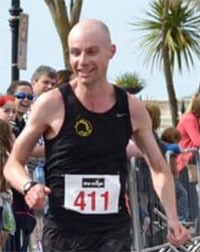 With so many club members involved in the organisation of the race itself, it’s not suprising that we only had a few members taking part. 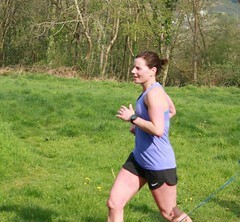 Well done to Deirdre who managed to take 3rd place in the womens race. 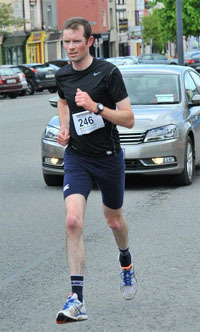 Galbally 5 mile road race : The Ballyhoura Limerick race series kicked off last Friday evening the 16th of May with the Gallybally 5 mile road race. 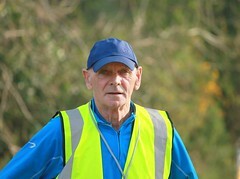 Gerard Down was our only representative in the race and was the 2nd M55 home. 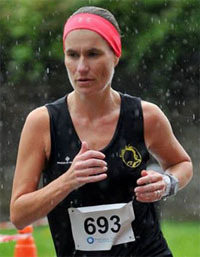 Lakes of Killarney Marathon : Well done to Nora Corcoran who was the 4th woman home in the Lakes of Killarney Marathon last Saturday. 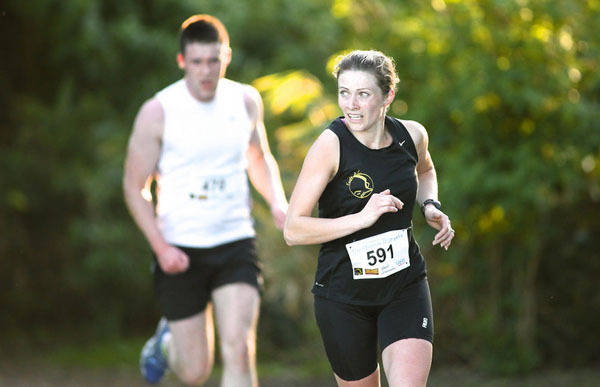 This years Cheetah Run 4 mile race in Fota Wildlife Park attracted a field of about 800 runners on the night. 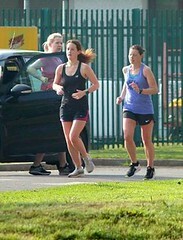 In terms of the weather, things couldn’t have gone any better with the park looking superb in the evening sunshine. 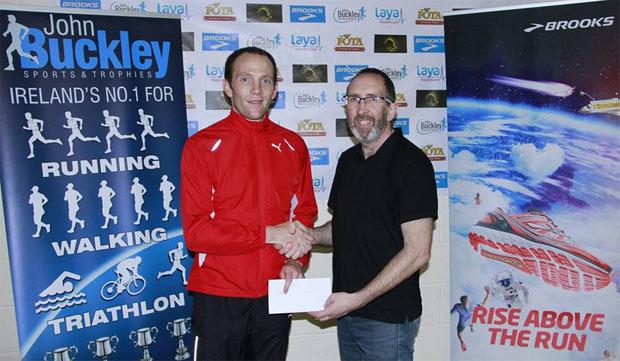 In the mens race a group of four broke away early on but in the sprint for the finish line, Colm Sheahan of Leevale AC just managed to stay ahead finishing in a time of 20:03 with fellow club member James Grufferty just one second behind. 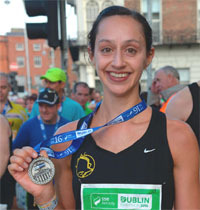 In the womens race, Orla Drumm was the winner in a time of 22:53. 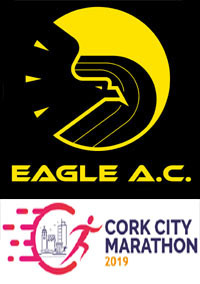 Ann Marie Holland of St.Finbarr’s AC was second with 24:19 while our own Deirdre Nagle of Eagle AC finished third in 24:55.